Sometimes, an outside perspective is all we need to get on the right track. 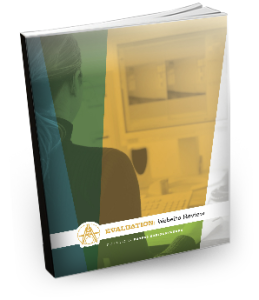 If you're on a mission to take your online presence to the next level - from good to optimal and ready for more - our online evaluations are for you. We start with what you're already doing well and equip you with strategic insight in order to improve it. 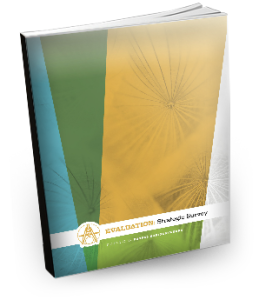 These review and strategy reports are created to give you easy-to-follow suggestions about how to take the wheel and improve your online presence, taking your presence from good to strategically better, and ready to communicate. Understanding your competition is a critical piece of knowledge that can give you the competitive edge in your industry. Our extensive market research (included in our Blog, E-News, Social Media, and Communications plans) can also be a stand-alone add-on. It includes an overview of the online presence and marketing efforts of your direct competition. 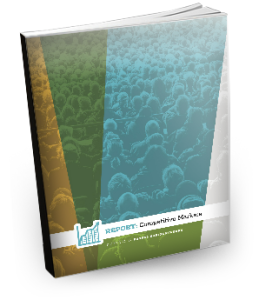 This report contains target market descriptors and will help you identify the ways you stand out from your competition. If you prefer a DIY approach to managing your business’ online presence, this report will give you the information you need to take your social media engagement to the next level. This audit includes insights and specific recommendations for each social media platform your business can be found on, along with prioritized action steps which are detailed out based on your industry information and social media best practices. If you know your website needs updates but you don’t know where to start, this review is for you. After a thorough review of your current website, we provide you with a detailed list of recommendations and next steps. This website review is a very detailed and comprehensive overview of every aspect of your website, including backend SEO, content strategy, and the visual appeal of your website. All our recommendations are specified in prioritized actionable steps. Managing your business’ online presence can be a daunting task. Not only is it easy to create profiles and not keep track of them, but social pages, profiles and directory listings can be created for your business without you even being aware of it. An Online Presence Audit does a full web search for anywhere your business shows up online, and gives you a list of every place we find your business represented. We will also provide stats about your profiles, along with tips for claiming and/or recovering control of your profiles, as well as profile strategy recommendations.